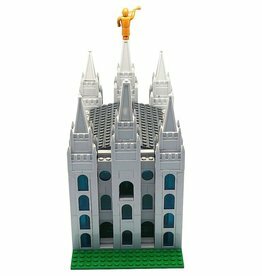 Small Salt Lake Temple, Brick'em Young, 10" high. 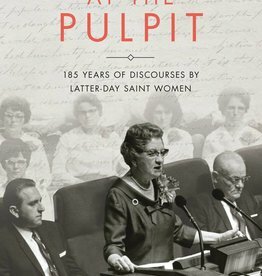 At the Pulpit contains fifty-four discourses given by Latter-day Saint women throughout the history of The Church of Jesus Christ of Latter-day Saints. 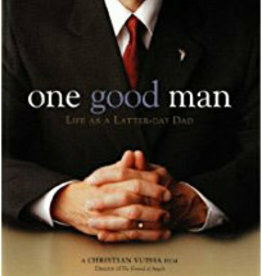 Discover the men beneath the mantle. 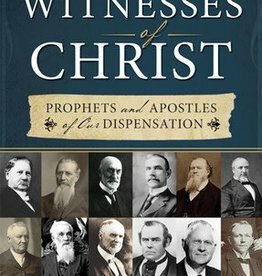 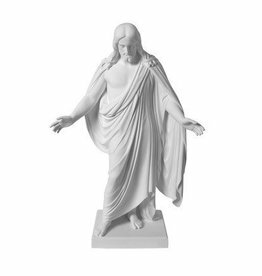 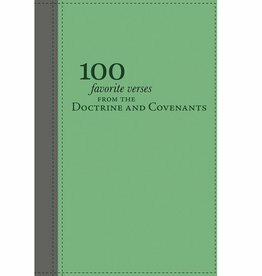 This comprehensive book features biographical portraits of all 82 modern-day Apostles. 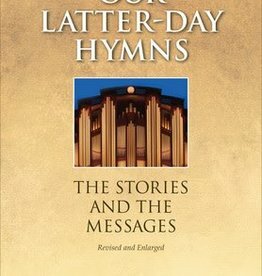 If you enjoy the hymns of The Church of Jesus Christ of Latter-day Saints, then you will enjoy Our Latter-day Hymns: The Stories and the Messages.